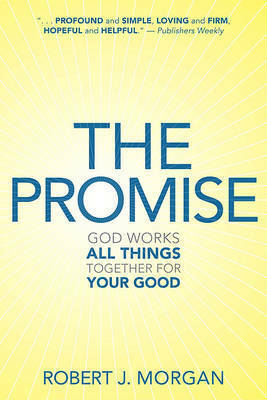 In The Promise--now available in paperback--best-selling author Robert J. Morgan (Then Sings My Soul) illuminates the power of Romans 8:28 through real-life stories of hope overcoming heartache and points readers to an unshakable basis for faith and joy. With gentle yet certain power, the book inspires us to deal more effectively with everyday stress and strain and to be more equipped for serious trouble. 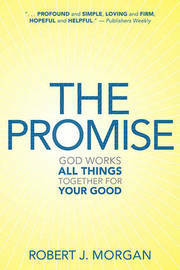 You can use and share The Promise with others through all things, in every hour of need.